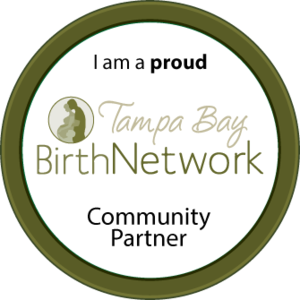 To celebrate Tampa Bay's newest midwife, Charlie Rae, we're offering special pricing on all photography booked in the month of October! Maternity, lifestyle newborn, and family sessions booked in and shot in the month of October will have the opportunity to purchase the disc of high-resolution photos and print release for only $150 - that's a $350 savings! The standard $150 session fee will apply, bringing the entire cost to only $300 plus tax! Also, for a limited time, birth coverage with a high-resolution disc of images is available for only $700 plus tax! 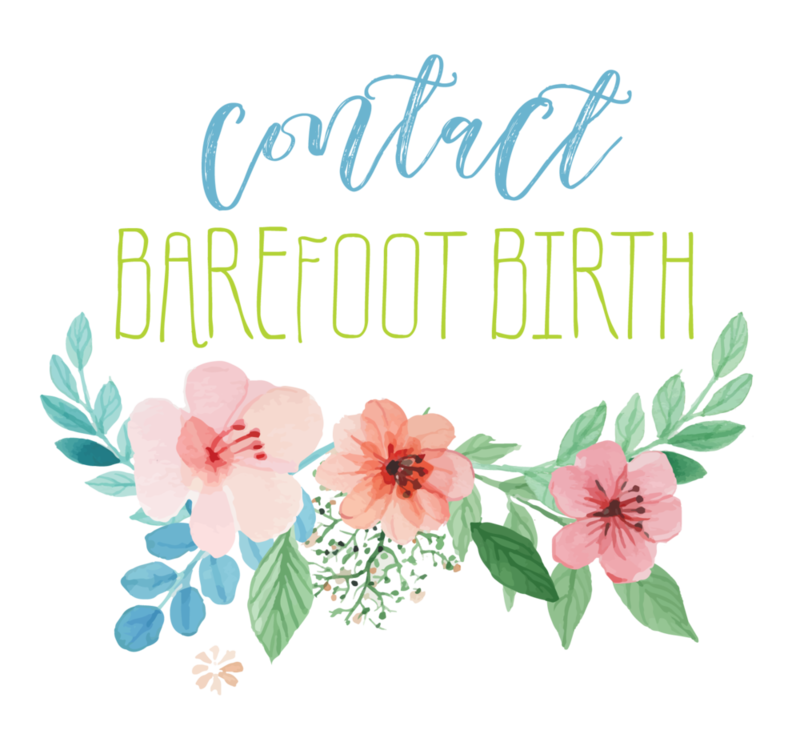 Email me at jeanine@barefootbirth.com to get started!